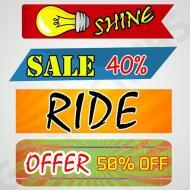 Cars and vehicles in the modern day are some of the most loved personal belongings for many people. Car owners are ready to splash out great amounts of cash to personalize their cars exactly according to their style preferences. Many car enthusiasts often love racing themes, and Racing Stickers are a perfect solution to get cars visually modified in a racing nature. Racing car decals offer much cheaper and personalized options that can also be changed quickly when required. Go Stickers specialize in providing the most reliable longest lasting custom car decals with highest quality materials and printing at lowest wholesale prices and additional benefits like free shipping and free printing advice on bulk orders. We also don’t charge for the printing plates or cutting die equipment. Vehicle owners have the option to customize their cars or other vehicles using Personalized Racing Stickers instead of having their preferred designs painted on their vehicles permanently. These custom stickers for cars provide the option of easy installation and the clean removal when required as well because the adhesive layers they have under them leave no marks or residue when taken off. Car window decals or other parts decals from Go Stickers are manufactured using highest quality composite materials that offer durability and lasting finish along with the flattest stick from top quality adhesives as well. 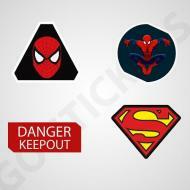 Go Stickers have been a major part of the custom stickers industry for decades now. Our unmatched skills backed up by most advanced equipment that we have can provide Custom Racing Stickers of the highest quality designs that are cut using state-of-the-art cutting die equipment and printed with most beautiful racing appropriate designs on the finest quality printing plates equipment as well. 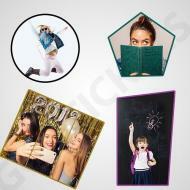 No matter how diverse or high-tech designs you are looking for, Go Stickers will match your requirements and even go beyond them in terms of quality and durability of our sticker products. 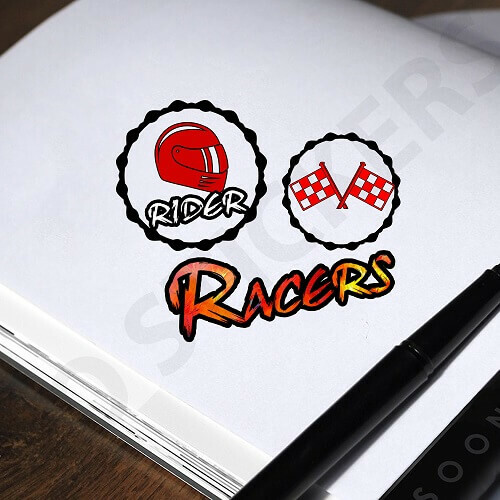 The decades of experience in the custom stickers industry has enabled Go Stickers to develop much reliable and efficient sourcing, manufacturing and distribution channels that cut away all the unnecessary costs and make our Wholesale Racing Stickers the cheapest and most reliable in the industry. 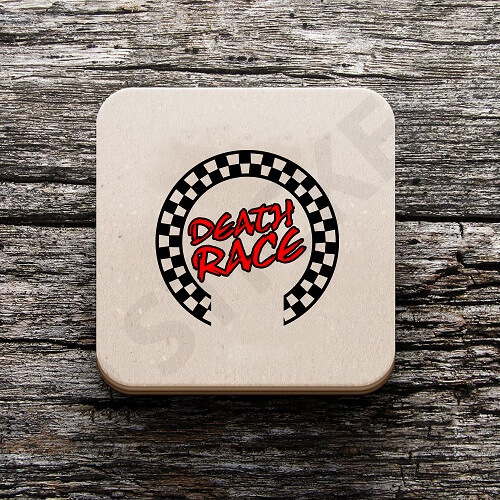 Regardless of the size of our client’s order, we guarantee highest quality materials used to ensure durability and long life of our vinyl car decals and unique and detailed cutting and printing designs that ensure the best racing themes at the same time as well. You will not find better quality custom car decals for better bulk prices in the entire industry. Different people prefer different designs in various shapes and sizes, additionally, different vehicles and cars require personalized car stickers in different shapes and sizes as well. 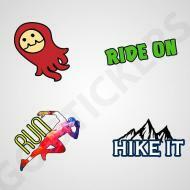 Go Stickers can provide Custom Racing Stickers in the broadest range of shapes, sizes, and designs. Our top of the line stickers cutting die equipment can cut the highest quality materials in any required shapes or sizes that end up having the most attractive racing appropriate designs possible in the industry. Go Stickers having the most advanced printing equipment can print the most racing appropriate designs using highest quality inks for our window decals for cars or other parts vinyl decal stickers as well. Our printing designs are not unique and catchy with the most accurate colors but will also last you the longest even in the most extreme outdoor conditions as well. 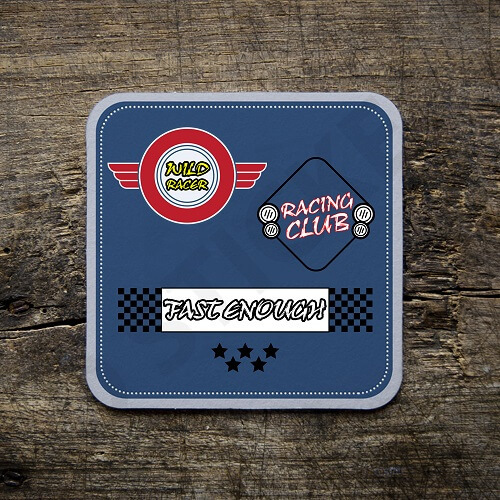 We print our personalized Racing Stickers using the most advanced processes that provide them the ability to cope with the roughest temperatures and most humid conditions without breaking a sweat at all. Go Stickers are the perfect choice for car decals resellers who are always looking for the best wholesale offers on custom racing decals. 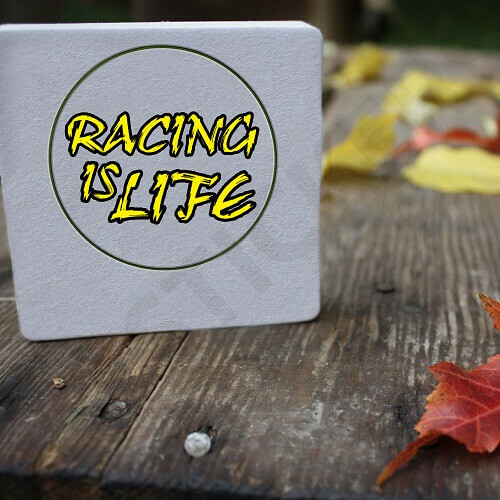 We provide best bulk offers on racing decals that can last the longest while keeping their good as new printing and cutting designs. Additionally, our bulk order offers also include free shipping right to your doorstep along with free printing advice as well. Forget about any hidden charges like the printing plates charges or the cutting die equipment charges when you work with Go Stickers as well.